Some things are just better left unknown, according to Krizz Kaliko. 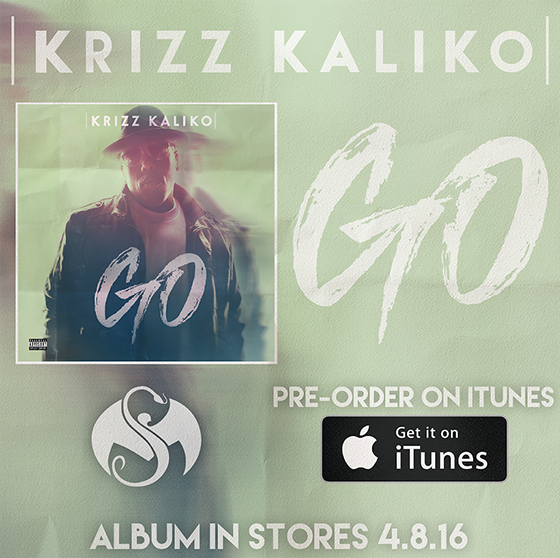 We continue to inch closer and closer to the release of GO, the highly-anticipated upcoming release from Krizz Kaliko. We get another peek at the album through his next release, “Behave” ft. Tech N9ne. This track tackles the difficult situation of telling your significant other whether you cheated. Krizz prefers not to hear it, saying how he doesn’t want to hear that “his angel misbehaved”. Tech hops into the track, responding in a perspective of him being cheated on. 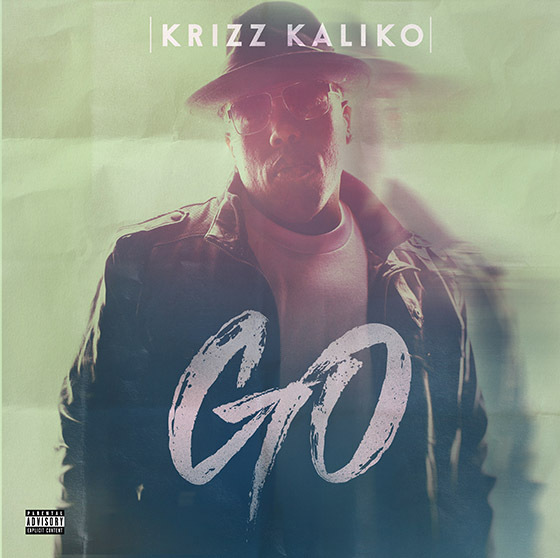 It’s a tricky choice, but Krizz Kaliko is not afraid to speak up.